Who are the Top Ten Quality Gurus that have emerged and stood out as key figures of quality? Many prominent Quality Gurus have emerged within the quality field, but some have stood out as key figures of quality. Most have passed away, but their memory still lives on in the ideas, concepts, and methods that permeate our quality thinking today. In no particular order, the Top Ten Quality Gurus who have shaped quality as we know it today. 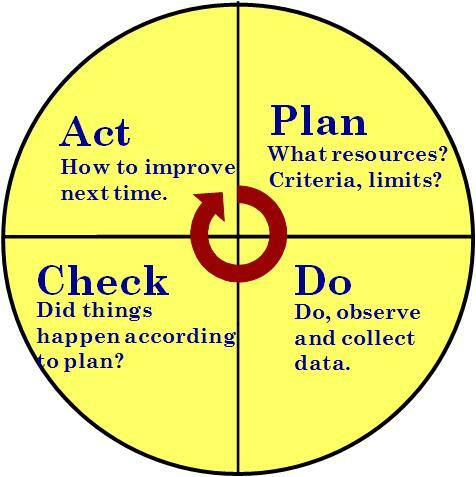 First of the Top Ten Quality Gurus is Dr. Walter Shewhart who developed the Plan, Do, Check, Act (PDCA) cycle (known as “Plan-Do-Study-Act” in some circles) as well as theories of process control and the Shewhart transformation process. Dr. Deming developed his complete philosophy of management, which he encapsulated into his “fourteen points” and the “seven deadly diseases of management”. He advanced the state of quality, originally based on work done by Shewhart with his explanations of variation, use of control charts, and his theories on knowledge, psychology and variation. 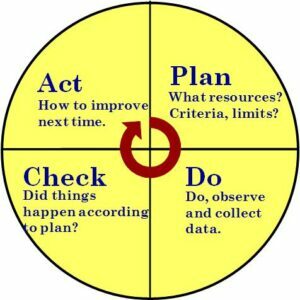 Deming greatly helped to focus the responsibility of quality on management and popularized the PDCA cycle, which led to it being referred to as the “Deming Cycle”. Dr. Juran developed the quality trilogy – quality planning, quality improvement, and quality control. Quality management plans quality improvements that raise the level of performance, which then must be controlled or sustained at that level in order to start the cycle again. Mr. Feigenbaum developed the idea of total quality control based on three steps to quality consisting of quality leadership, modern quality technology, and an organizational commitment to quality. 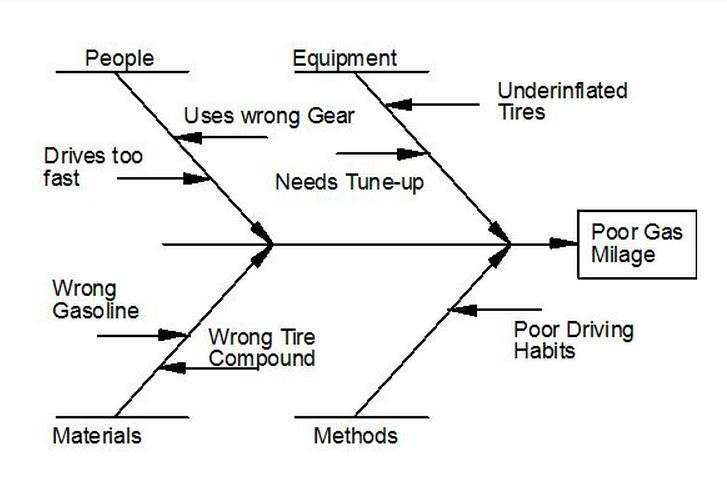 Dr. Ishikawa developed the Ishikawa diagram, also known as the fishbone or cause-effect diagram. He was known for popularizing the seven basic tools of quality and the philosophy of total quality. Dr. Taguchi developed the “Taguchi methodology” of robust design, which focused on making the design less sensitive to variation in the manufacturing process, instead of trying to control manufacturing variation. This idea of “designing in quality” has become an important tenant of six sigma today. Shigeo Shingo developed lean concepts such as Single Minute Exchange of Die (SMED) or reduced set-up times instead of increased batch sizes, as well as Poka-Yoke (mistake proofing) to eliminate obvious opportunities for mistakes. He also worked with Taiichi Ohno to refine Just-In-Time (JIT) manufacturing into an integrated manufacturing strategy, which is widely used to define the lean manufacturing used in the Toyota production system (TPS). Philip B. Crosby was the quality guru that developed the idea of Cost of Poor Quality (COPQ) to explain how “quality is free”. He believed implementing quality improvement pays for itself through the savings from the improvement, increased revenue from greater customer satisfaction, and the improved competitive advantage that results. He popularized “zero defects” to define the goal of a quality program as the elimination of all defects and not the reduction of defects to an acceptable quality level. Dr. Goldratt developed the Theory of Constraints which focuses on a single element in a process chain as having the greatest leverage for improvement (i.e., “1% can have a 99% impact”). This compares to the Pareto principle which states that 20% of the factors have an 80% effect on the process. Last of the Top Ten Quality Gurus we will discuss is Taiichi Ohno. He developed the seven wastes (muda), which are used in lean to describe non-value-added activity. He developed various manufacturing improvements with Shigeo Shingo that evolved into the Toyota Production System. What Are Great Examples of Quality? I think Shigeo Shingo is overrated and took personal credit for concepts like SMED that were already in development at Toyota when he came there to teach and consult. What he did do was capture the essence of TPS and publicize it.